Don't wait for annual updates; enhancements are available when they're released. Here's where you'll find the latest about what Greentree has to offer. Greentree4 is designed to never stand still - just as you and your business can’t afford to stand still either. What we have today is just the start of the Greentree4 journey – it will continue to evolve and expand as more capabilities come into play. Greeentree4 has a powerful 'under the hood' functions to drive business engines into the future. This, the latest Greentree upgrade, heralds a new generation in business management and ERP software. 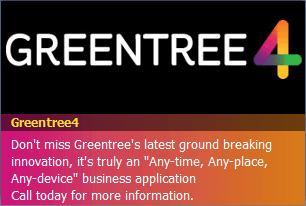 Greentree4 is accessed by either Windows client, browser or both and gives you the best of both worlds: established core functionality that drives your business engine backed by the new powerful browser-based capabilities outlined in our Greentre4 document. Enable all your staff to work to their potential, resulting in a highly productive, more engaged, team. While some of these things may not seem material they all add up to a big improvement in your bottom line. Even if you already have some degree of Operational Intelligence the Hoge 100 team can show you how to take it to the next level with Greentree. 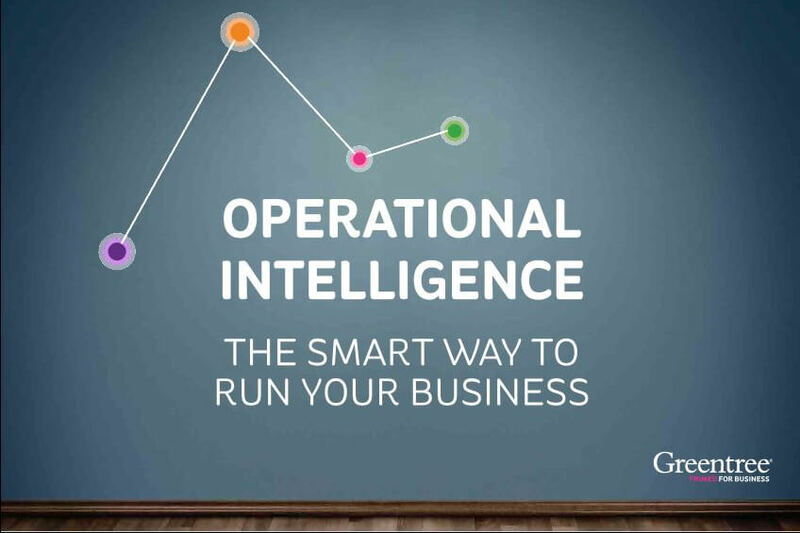 Learn more from this inspirational Greentree Operational Intelligence eBook then get in touch for a one-on-one consultation with Hoge 100 so we can show you how to make your business smarter. When it comes to growing your business there is no such thing as a silver bullet; but we believe Operational Intelligence is as close as you’re likely to get. GaaS is Greentree's Software as a Service (SaaS) Cloud offering. It automatically includes Greentree Maintenance and Renewal for the parts that you have licenced and is a consumption model whereby you pay for what you need.